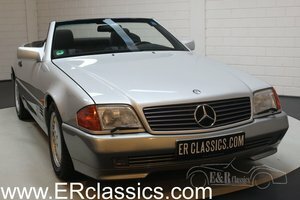 Hofmann’s have the pleasure of offering this truly beautiful 1987 SL500 for sale, finished in Grey metallic over Cream leather and having recently received both a cosmetic and mechanical restoration utilizing Genuine Mercedes-Benz parts , this stunning R107 SL is a testament to its previous owner. 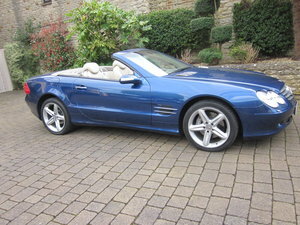 During the sympathetic restoration may body panels were replaced with genuine Mercedes-Benz items, and along with an array of new trims, grilles and chassis/suspension components has gone to make this a very well presented SL500. 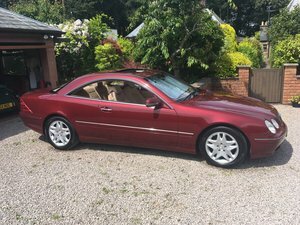 This particular car has the factory optioned hardtop along with the soft convertible roof, as well as folding rear seats and cruise control. 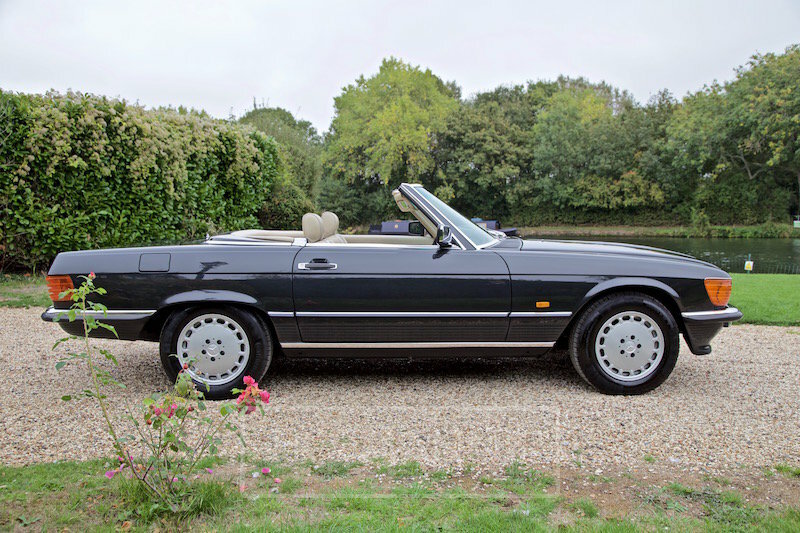 Accompanied by a comprehensive history file outlining maintenance and the restoration, would make this SL a fantastic introduction into classic cars, or a lovely addition to any collection. 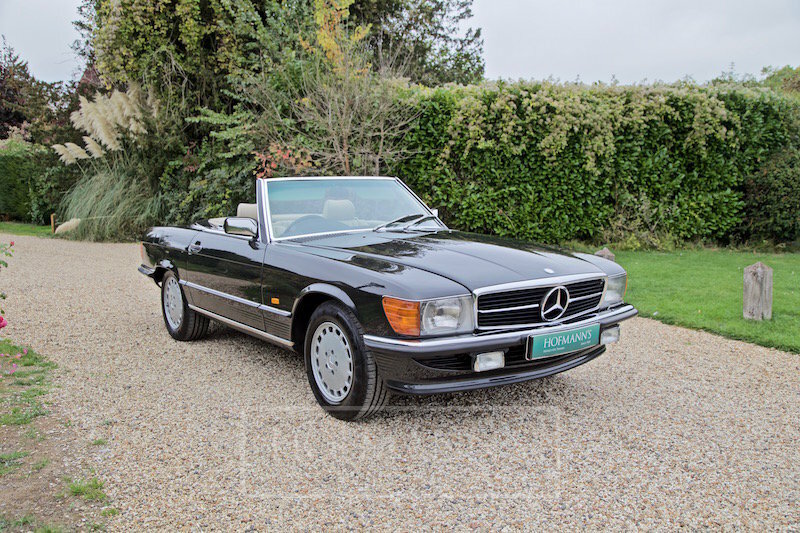 The Mercedes-Benz R107 is a convertible sports car produced by Mercedes-Benz from 1971 through 1989, being the second longest single series ever produced by the automaker, after the G-Class. 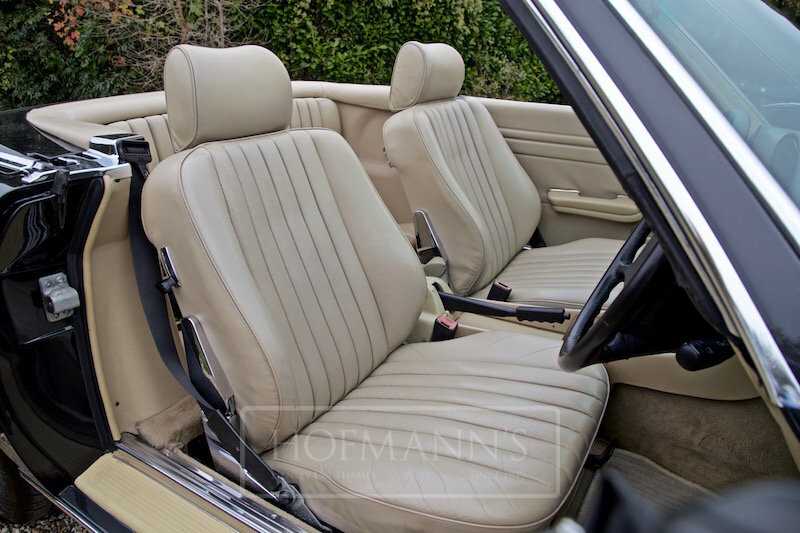 Following the discontinuation of the SLC in September 1981, the 107 series continued initially as the 280, 380 and 500 SL. 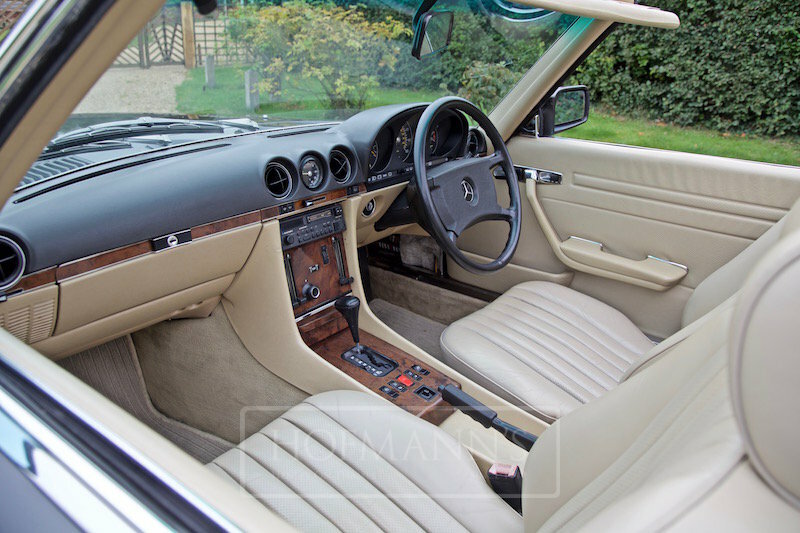 At this time, the V8 engines were re-tuned for greater efficiency, lost a few hp and consumed less fuel- this largely due to substantially higher (numerically lower) axle ratios. 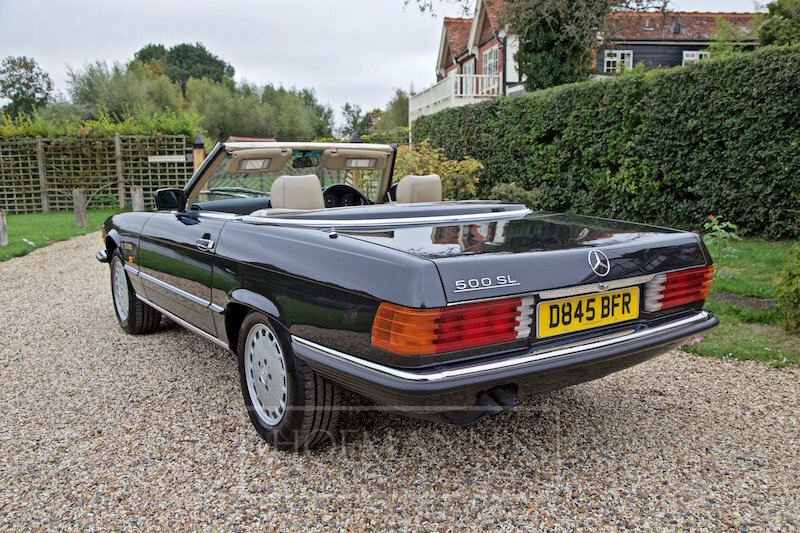 From September 1985 the 280 SL was replaced by a new 300 SL, and the 380 SL by a 420 SL; the 500 SL continued as the UK’s halo model in the line-up. 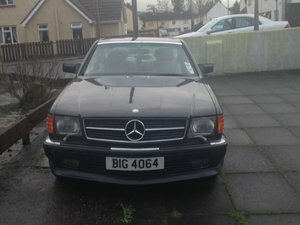 As with all our vehicles here at Hofmann’s, prior to delivery the car will go through a comprehensive pre sales inspection by one of our Mercedes-Benz experienced technicians.  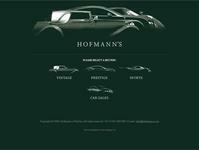 All vehicles supplied through Hofmann's have funding options available.